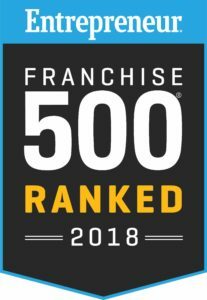 We’re proud to announce that DreamMaker® Bath and Kitchen has jumped more than 100 spots on the 2018 Entrepreneur Franchise 500. This marks our sixth year in a row on the prestigious list and comes at a great time for our brand and franchisees, thanks to growing average unit sales, award-winning franchisee satisfaction and the rollout of our ambitious vision for accelerated growth. Recently, we received another accolade we’re especially proud of: Franchise Business Review ranked us as one of the top franchise opportunities as measured by franchisee satisfaction. 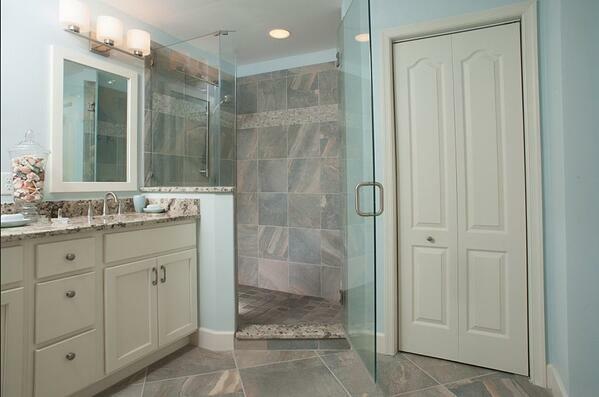 Whether they’re experienced remodelers converting an existing business or they’re changing careers after corporate life, franchisees love the emphasis we place on helping them earn better margins on their work than a typical remodeling contractor. And with our large franchise network, they’re not on their own; the DreamMaker team and their fellow franchisees comprise a family built on shared values and a mutual commitment to growth. Our brand promise of “Strong Margins. Quality of Life.” captures the fundamentals of what makes business ownership so appealing: making money while doing what you love. Our commitment to our values, to quality service and to franchisee satisfaction were key factors in our ranking. At the 2017 DreamMaker Annual Reunion, President and Chief Stewarding Officer Doug Dwyer laid out an ambitious yet achievable vision for tripling the size of our home improvement franchise network. And to meet that goal, we’ve stepped up our training and support for our franchisees, because making the ownership experience even better is what truly fosters growth. With extensive, hands-on training, including a phase that simulates what it’s truly like to run the business and work with clients, we make sure franchise owners get started on the right foot. And the toolbox of systems and processes we provide helps ensure a consistent client experience, which can be hard to find in the remodeling industry. The support we offer matters to us because as franchisees’ businesses grow, so does our network. For in-depth details about what makes DreamMaker one of the best franchise opportunities, download our franchise information report and start a conversation with us. You also can learn more by visiting our research pages.